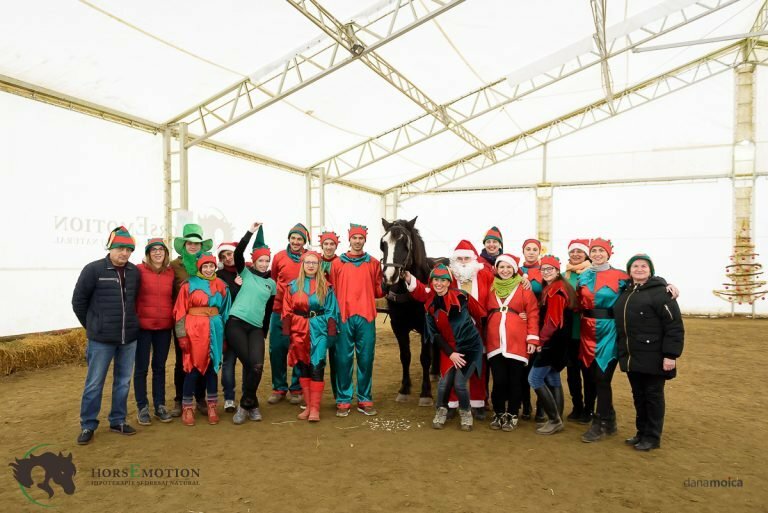 Hippotherapy (horse therapy) and Natural Horsemanship are the two main services of the HorsEmotion non-guvernamental organization. Horse-assisted therapy for people, especially children with various disabilities, addresses various issues such as: infantile cerebral paralysis, tetraparesis, Down syndrome, autism, etc. The various benefits, both physical and psychic, are seen in time, but the joy in the children’s eyes is immediately apparent. Natural Horsemanship after the Parelli method aims to promote and improve the communication between humans and horses. We want to eliminate the violent training methods, replacing them with an improved understanding based on the mutual respect between horses and humans. We are different people with different skills, but with a common goal: a harmonious communion between man and horse, a sincere and deep friendship in which the two help each other and live in a partnership with benefits for both sides. The result of this desire was our NGO that promotes both hippotherapy, with its beneficial effects for people with disabilities, and the natural dressage method, with its training methods without violence. 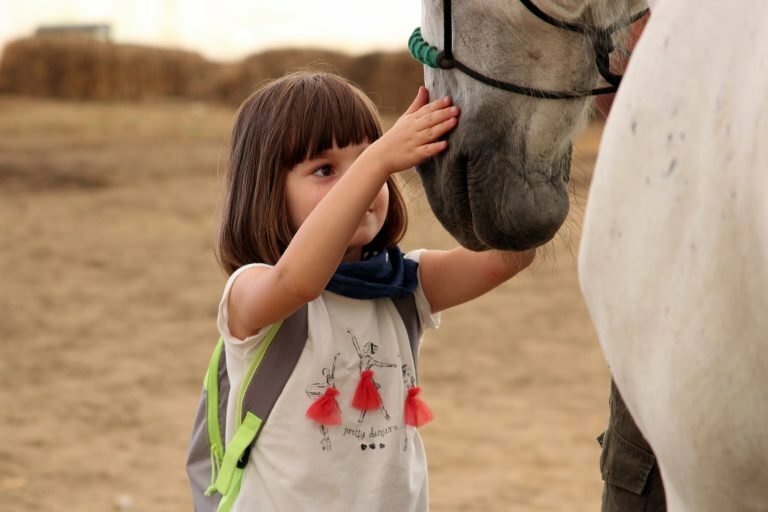 We want to help people and especially children with disabilities, and to promote “Natural Horsemanship” methods, for both horse enthusiasts and their horses. We give our best in every project! Each child is special in his own way, and each project we involve is meant to contribute to the wellbeing of the society we live in. It is the duty of each of us to make this world a better place. HorsEmotion was born out of people’s passion for horses.